The Fundy Trail Parkway is a park on a rugged stretch of the Bay of Fundy coast. The park road is currently 28 kilometres in length (2018). The first section travels along the hill tops overlooking the Bay of Fundy with many hairpin turns and lookouts. After Long Beach the road travels through the woods to the new visitor centre and parking area at Walton Glen Gorge. Future plans are to extend the road all the way to the north entrance of Fundy National Park with access to the town of Sussex. The Fundy Trail Parkway is part of one of the longest stretches of remaining coastal wilderness areas between Florida and Labrador. A wide, crushed rock Multi Use Trail parallels the road for about 10 kilometres from the front gate to the Big Salmon River visitor centre. There are several side trails that explore historic cemetaries, flowerpot rock formations, waterfalls, gravel beaches, river valleys and more. 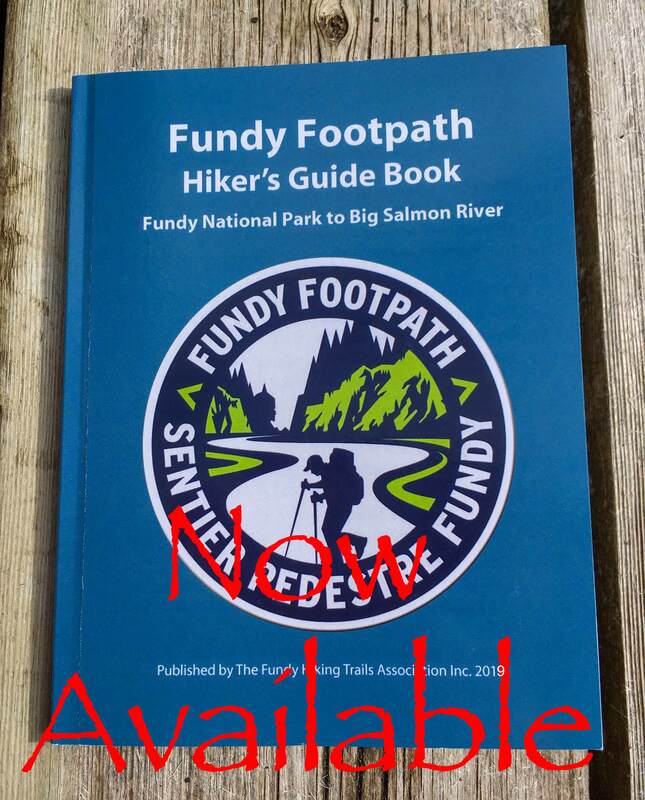 The Fundy Footpath is a long distance hiking trail that starts at the Big Salmon River Visitor Centre and travels for 48 kilometres to Point Wolfe in Fundy National Park. The new section of the parkway past Long Beach provides access to Long Beach Brook Falls, McLeod Brook Falls and the Walton Glen Gorge Lookout. Walton Glen Gorge is a deep gorge that cuts through the forest on the way to the Bay of Fundy. It has been called the Grand Canyon of New Brunswick. A 42 metre (126 foot) waterfall tumbles down the cliff face opposite the lookout. From St. Martins travel east on Main Street for 2 km until you drop into a small valley and inlet. Keep right and Main Street will turn into Big Salmon River Road. Just around the turn you will cross a covered bridge over Vaughan Creek. After 3.7 km you will come to a fork in the road. Turn right at the fork onto Little Beach Road. Eventually Little Beach Road turns into Melvin Beach Road and after another 3.7 km you will come to the gate for the Fundy Trail Parkway. If the park is closed you can still access the Multi-Use Trail 500 meters before the gate on the right side of the road. You could probably also park at the gate and save yourself some time.